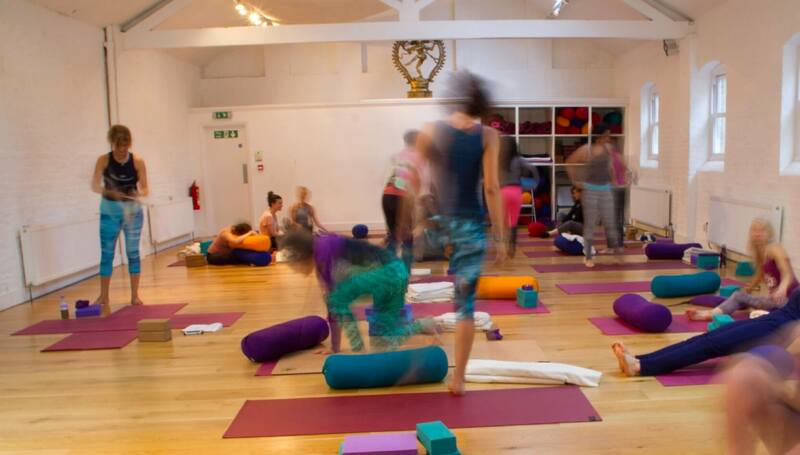 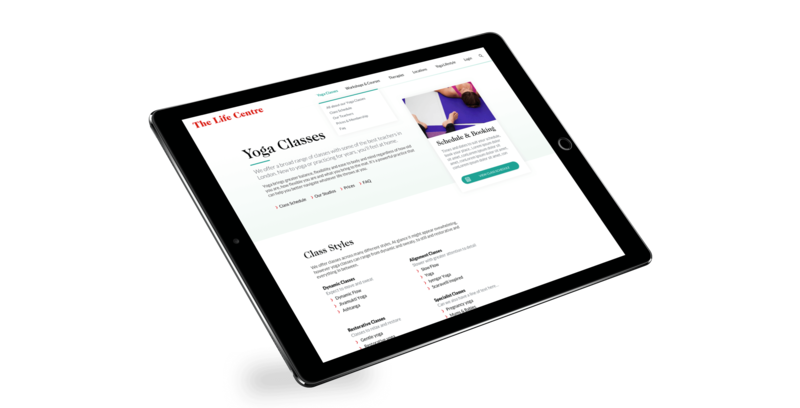 The Life Centre offers yoga courses and training, as well as being a longstanding trusted destination for yoga information and resources. 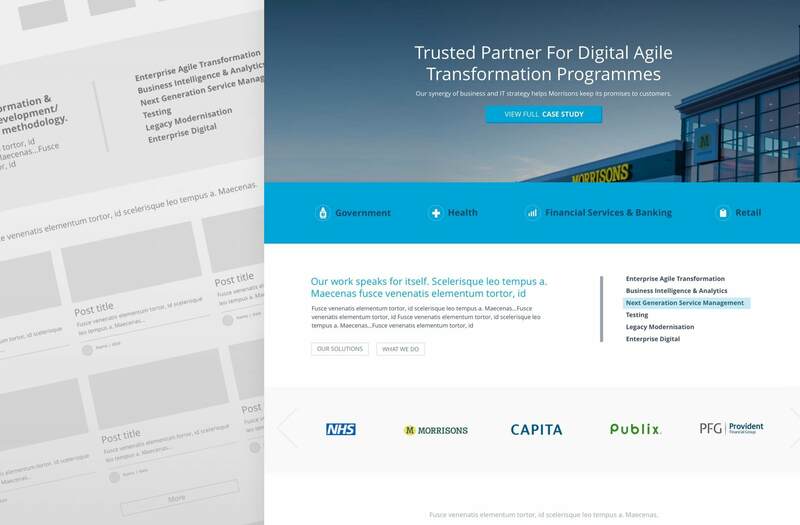 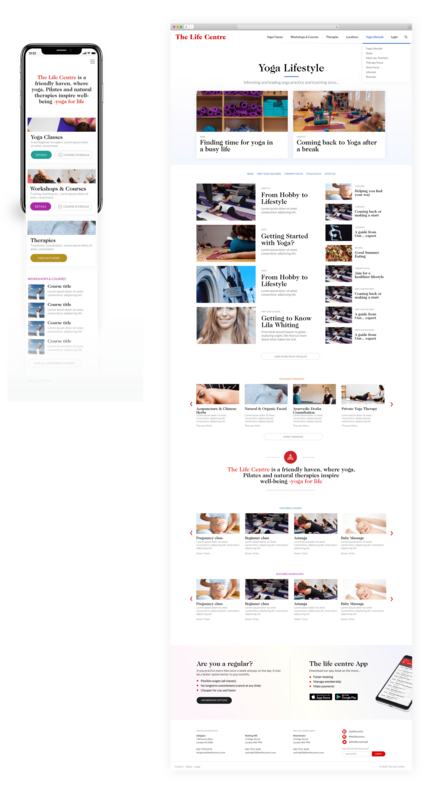 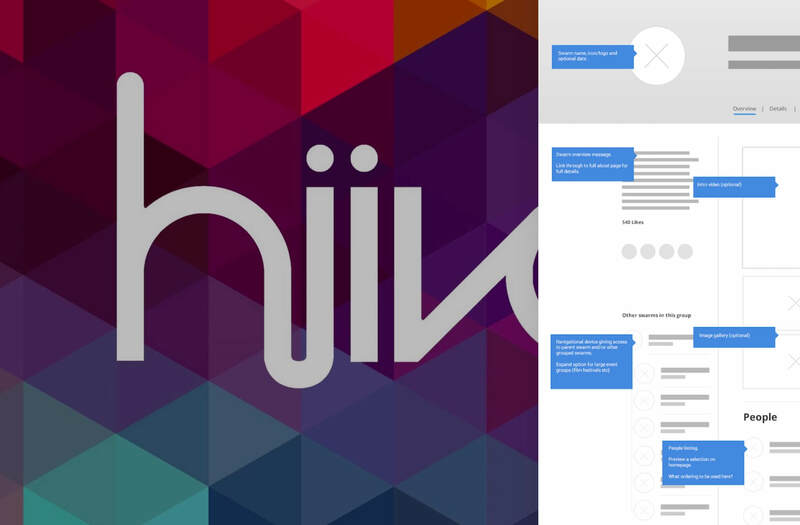 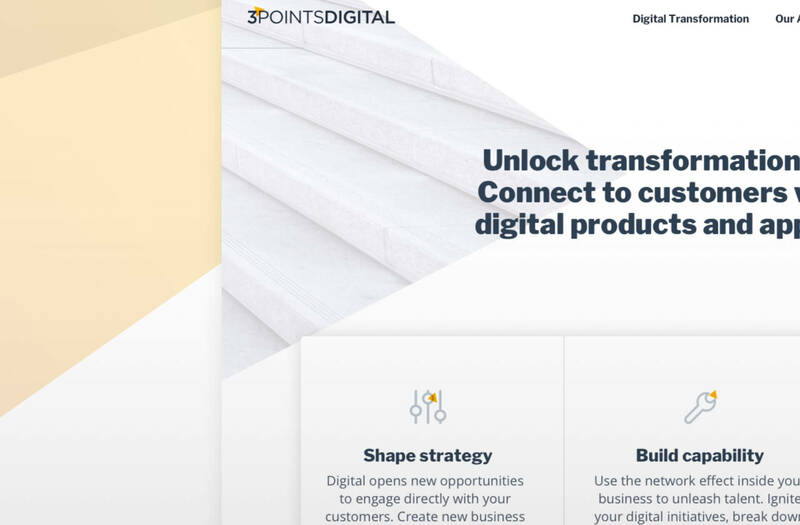 A full rework of the information architecture and navigation was undertaken prior to starting the visual redesign, in order to create a well structured, future-proof, mobile-friendly user experience, better suited to the organisations evolving content requirements. 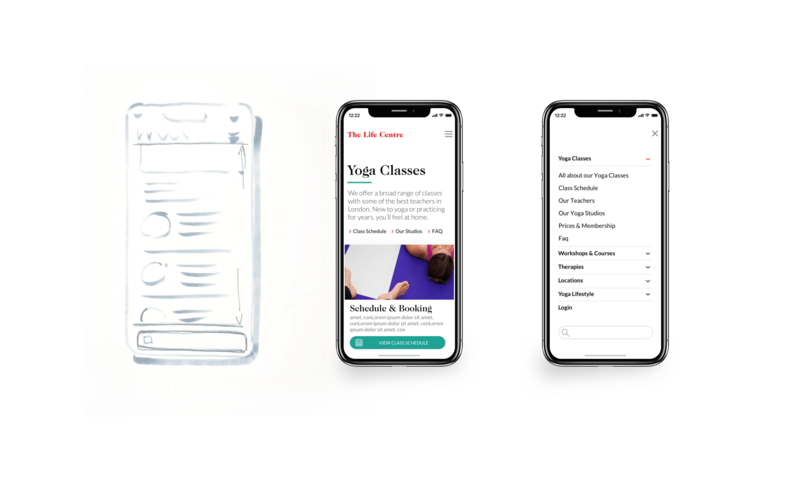 Rather than an abrupt and total visual overhaul, the UI needed to subtly evolve to complement the existing look and feel, brand loyalty and work with the legacy marketing collateral and signage. 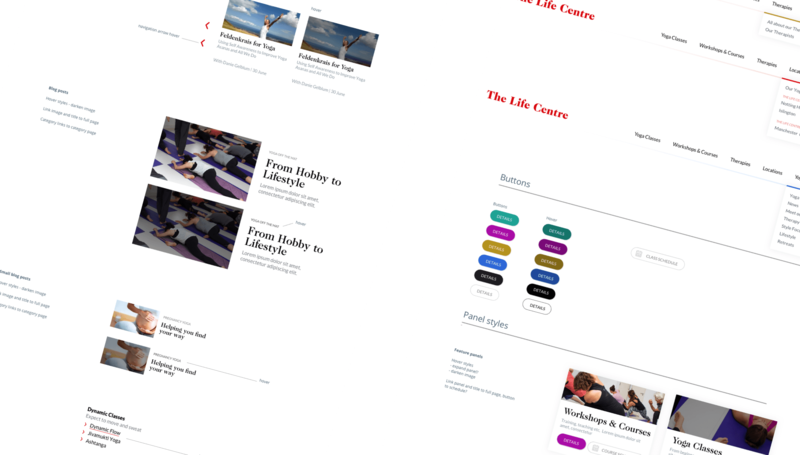 The strong red and black visual identity has been retained, but augmented with a softer, more appropriate design language to freshen and lighten the stark feel of the old site. 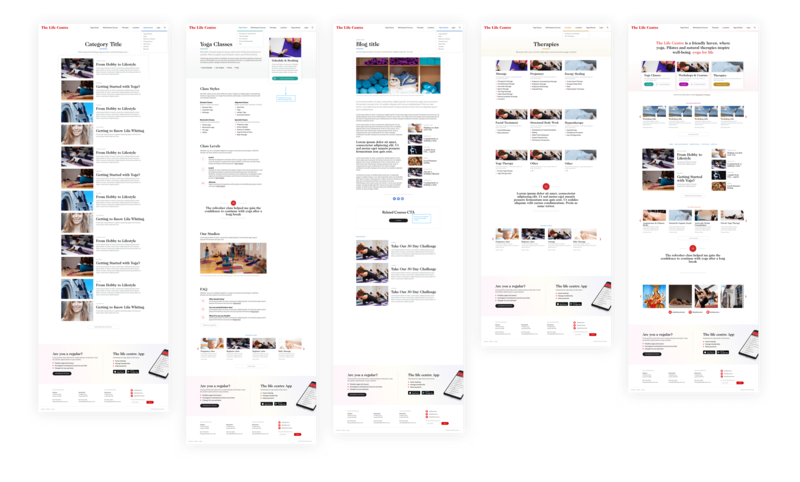 User research, information architecture, prototyping and UI design.